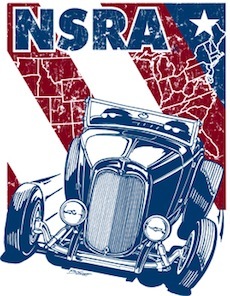 Established in 1974, the club consists of a diverse group of individuals who appreciate all aspects of the Street Rod. Club members do need to own a Street Rod to be a member. Members and their families enjoy an annual dinner that is held after the holidays, club picnic, and a Greaser Dance.